Buy this book from DriveThru. 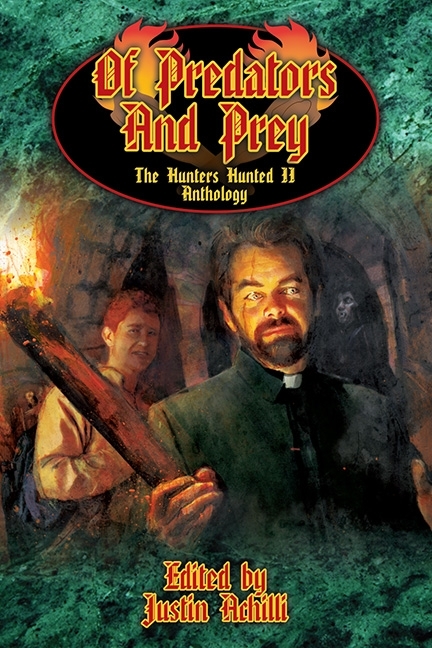 This fiction anthology, edited by Justin Achilli, was made possible by the backers of the Deluxe Hunters Hunted 2 Kickstarter campaign, where each story was added to this book as a result of successfully passing Stretch Goals. Other Books in "Vampire: the Masquerade"